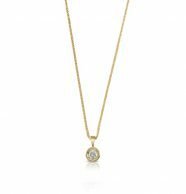 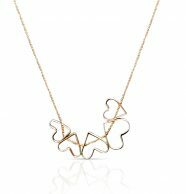 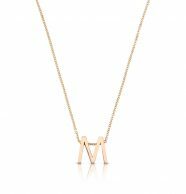 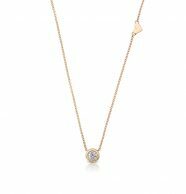 A gold necklace is a wonderful idea for a present to someone dear, or to yourself. 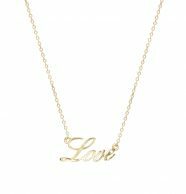 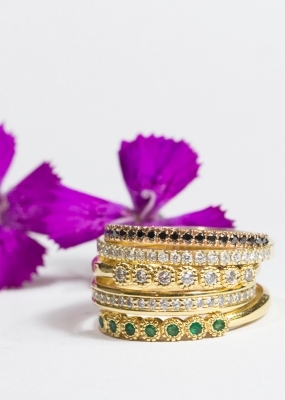 It can be a present for someone’s birth, birthday, new engagement, or any other occasion, or simply because you deserve it. Gold necklaces last forever and will pass on from generation to generation together with the memories and stories they carry. 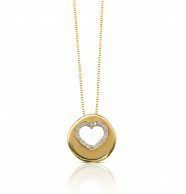 The necklace hangs close to the heart, containing personal memories and meanings that are unique for each person. 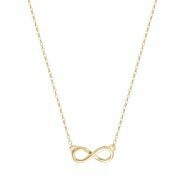 There is a variety of necklaces in this category, which I found to be the most popular. 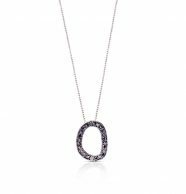 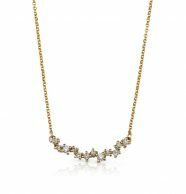 You can find necklaces and pendants embedded with white and black diamonds, colored gemstones, pearls and combinations, necklaces for women, name necklaces, necklaces with pendants and more. 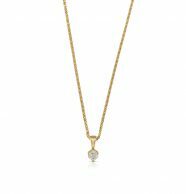 The gold necklaces can include a myriad of gemstones such as ruby, emerald, sapphire, morganite, topaz, granate and more. 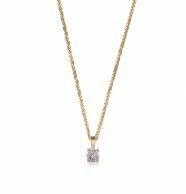 For each model, you can choose the length of the necklace, the color of the gold (yellow, white or red) and the fineness of the gold (14 karat or 18 karat). If you liked a model and you would like to change one or more components, such as its size or the type of the gemstone, please contact us and I will get back to you ASAP with an answer.